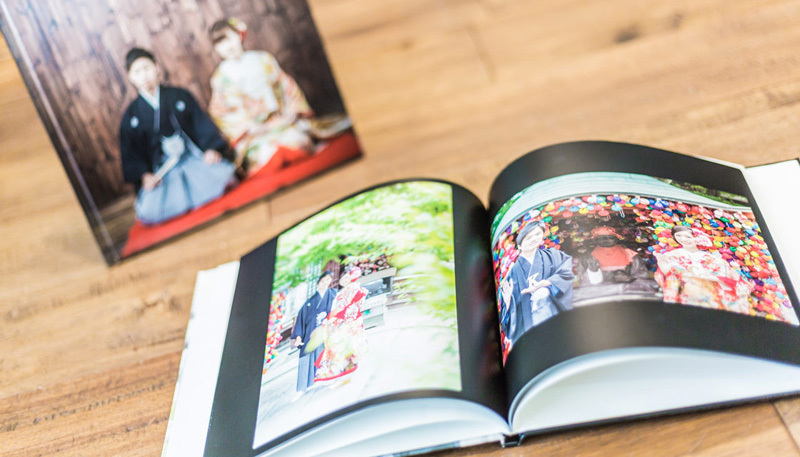 And you can get a free gift:20 page photo album!! 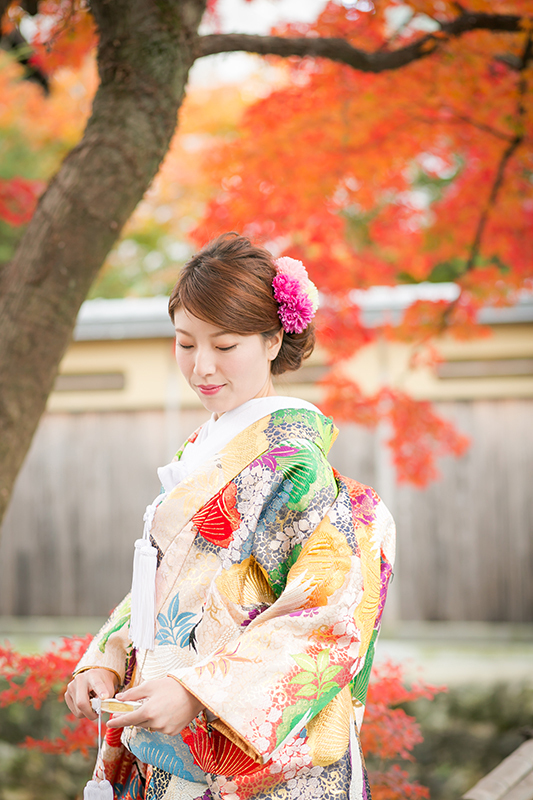 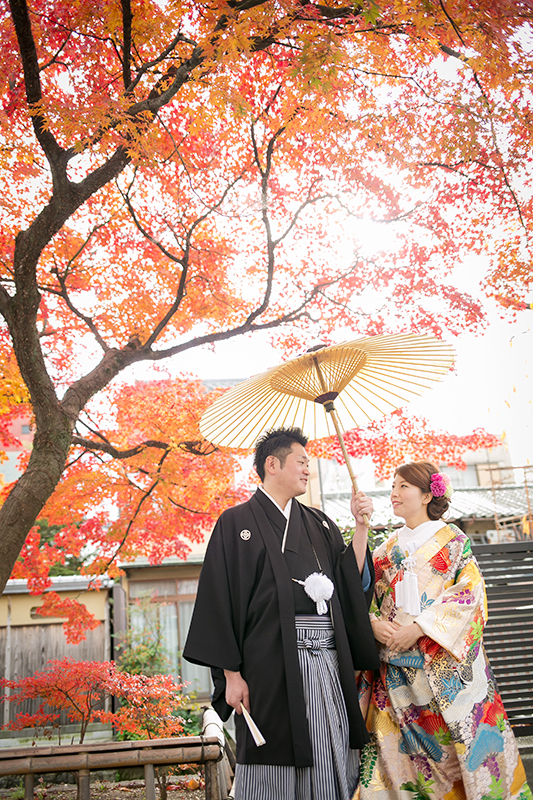 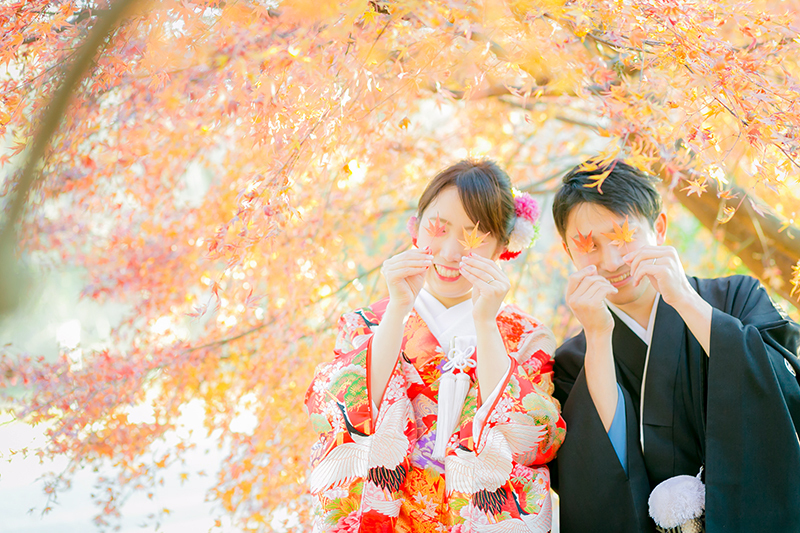 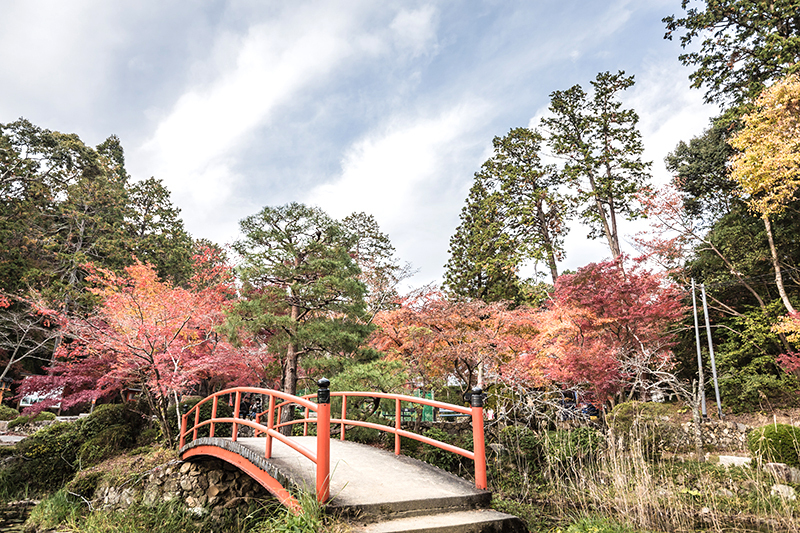 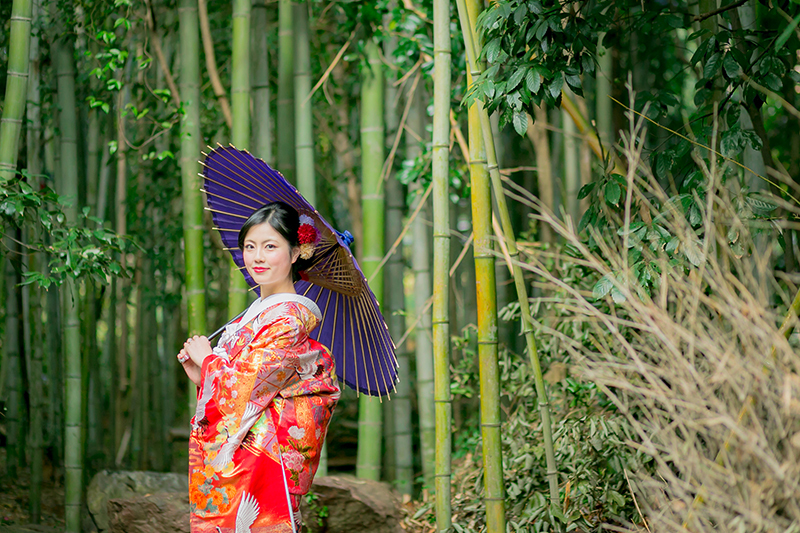 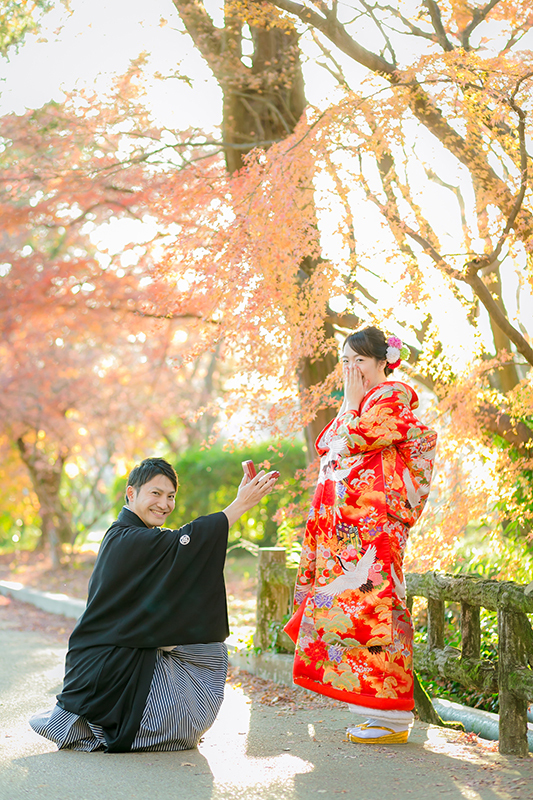 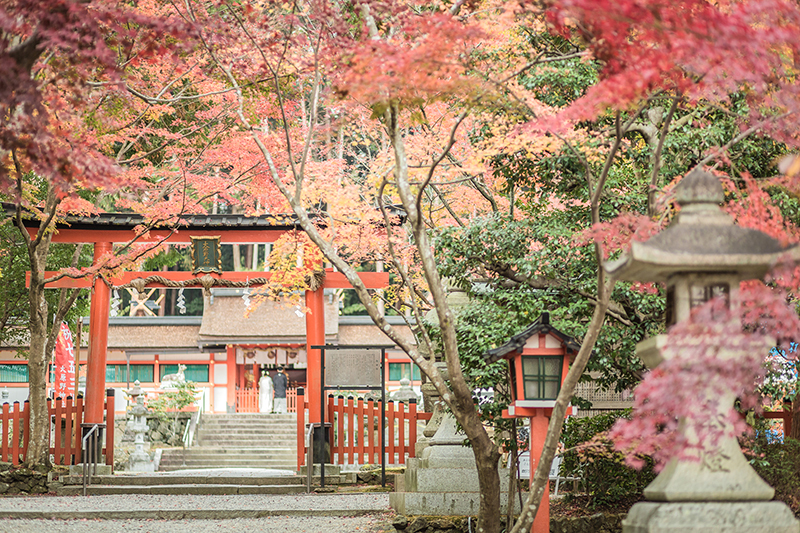 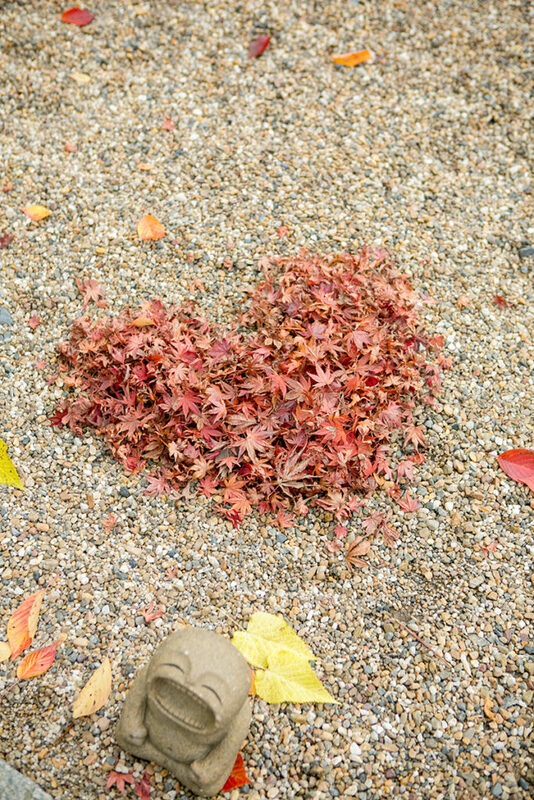 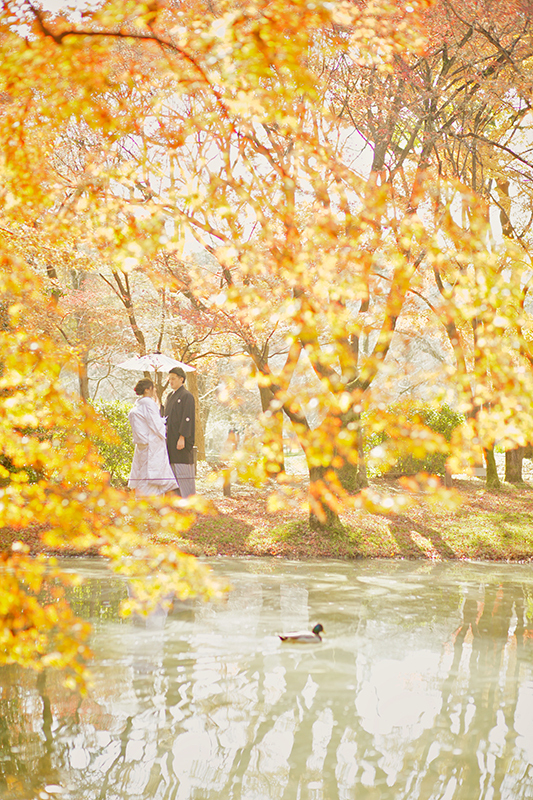 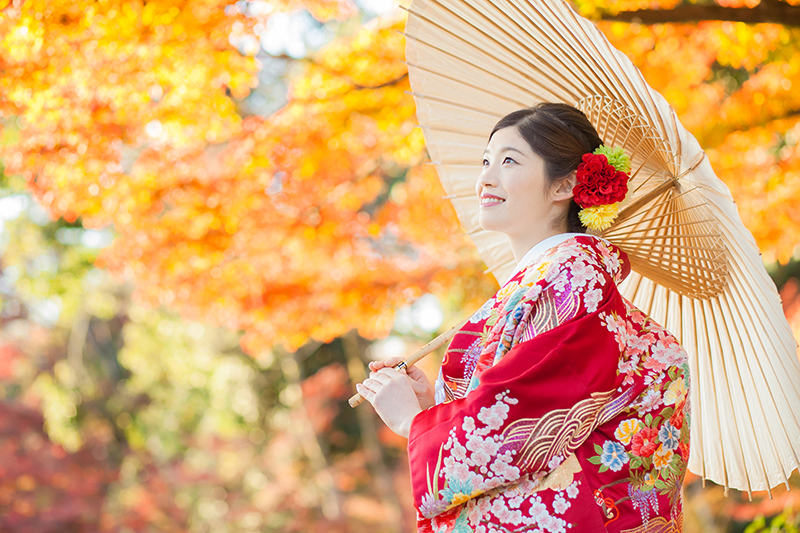 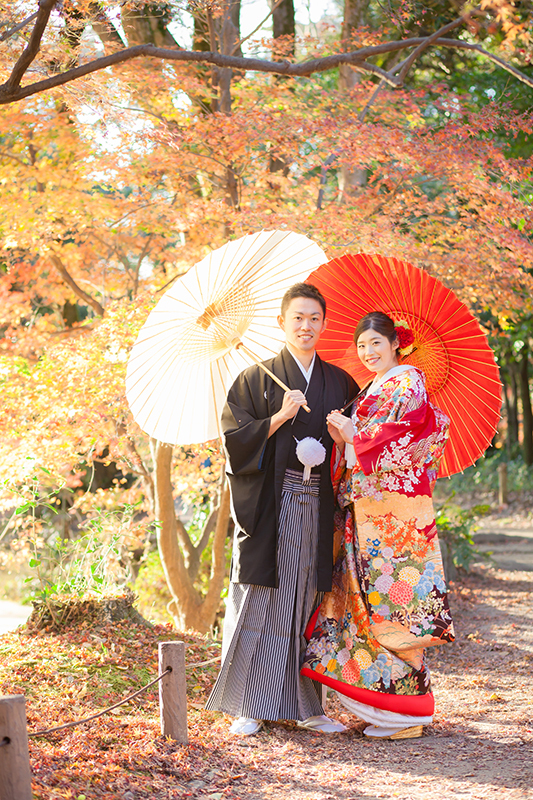 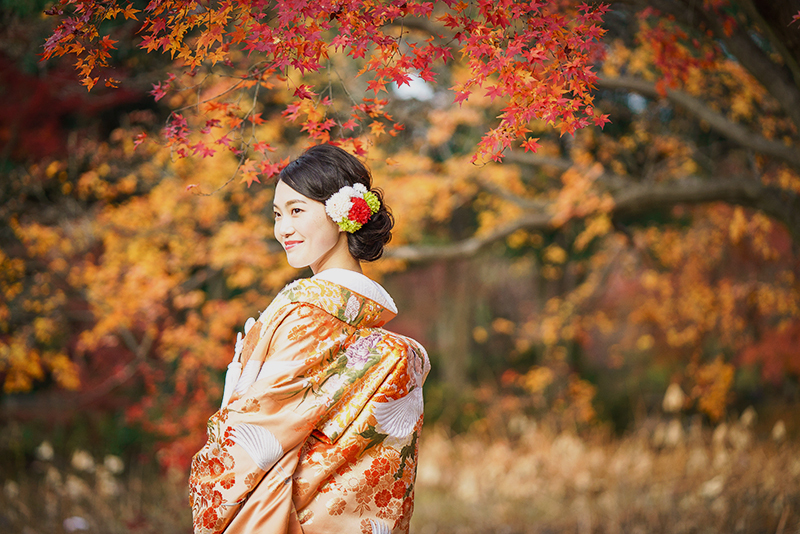 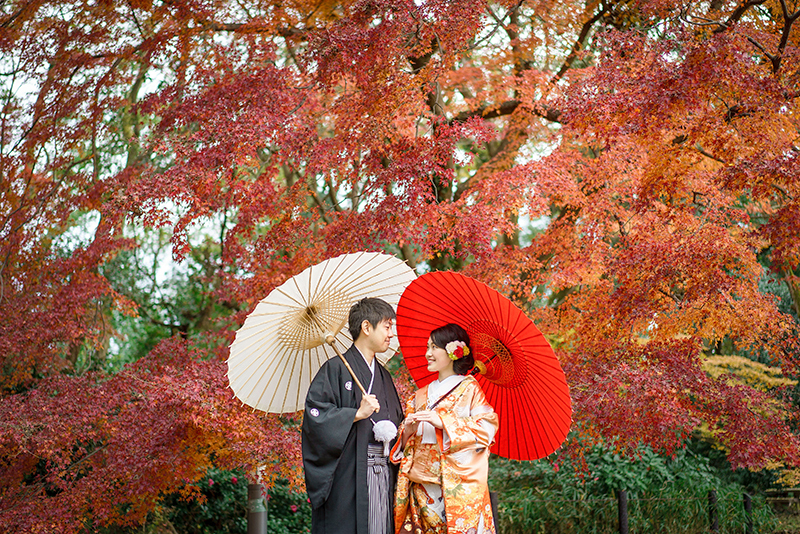 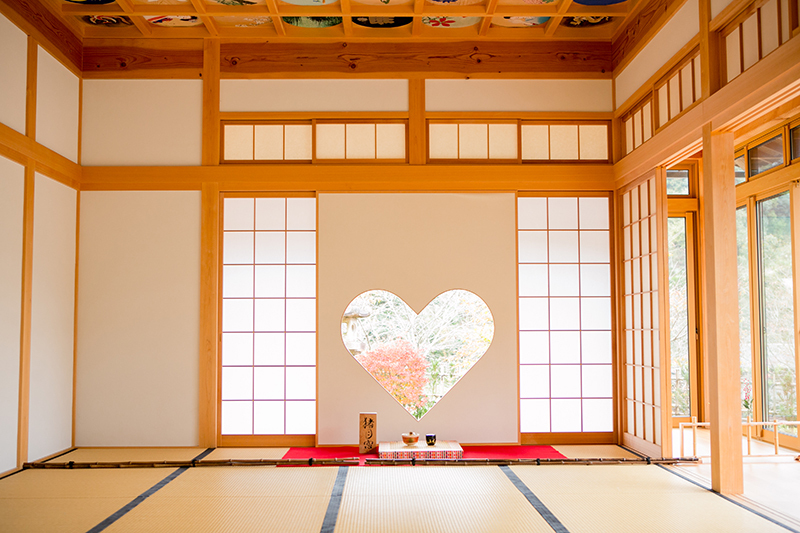 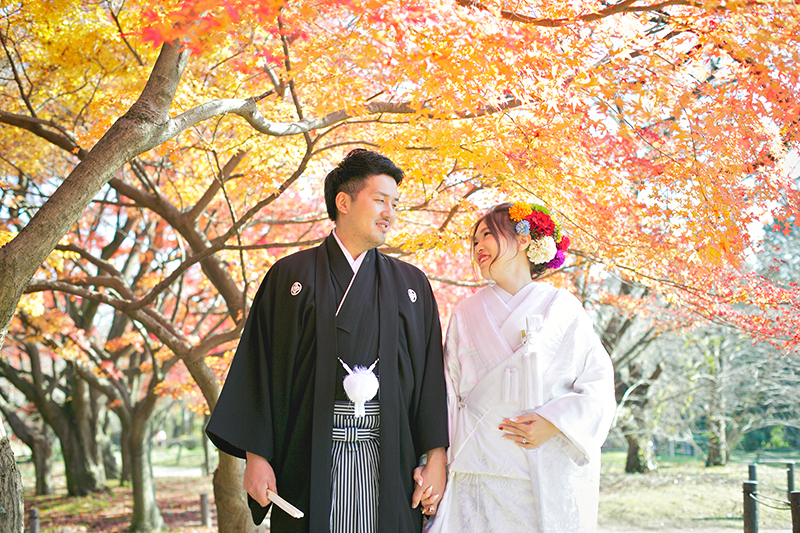 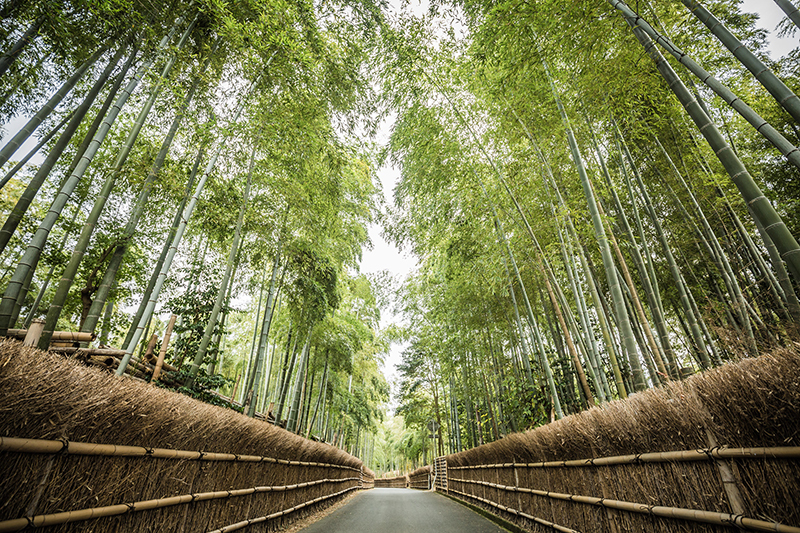 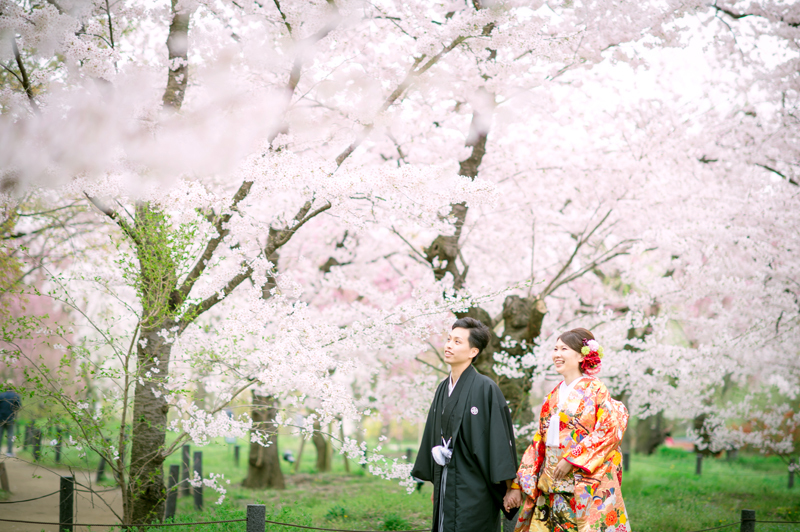 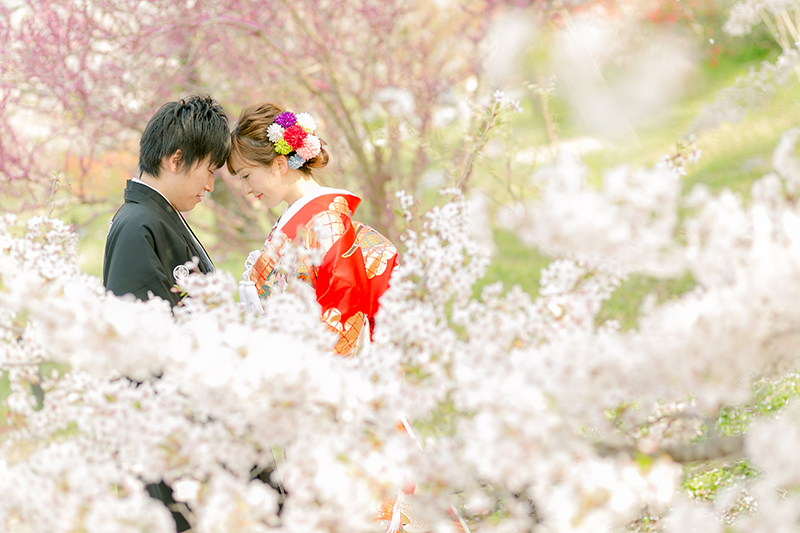 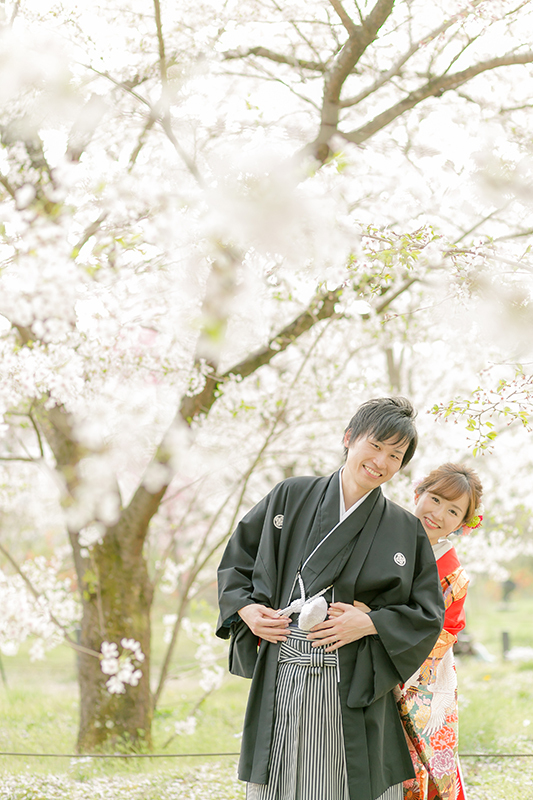 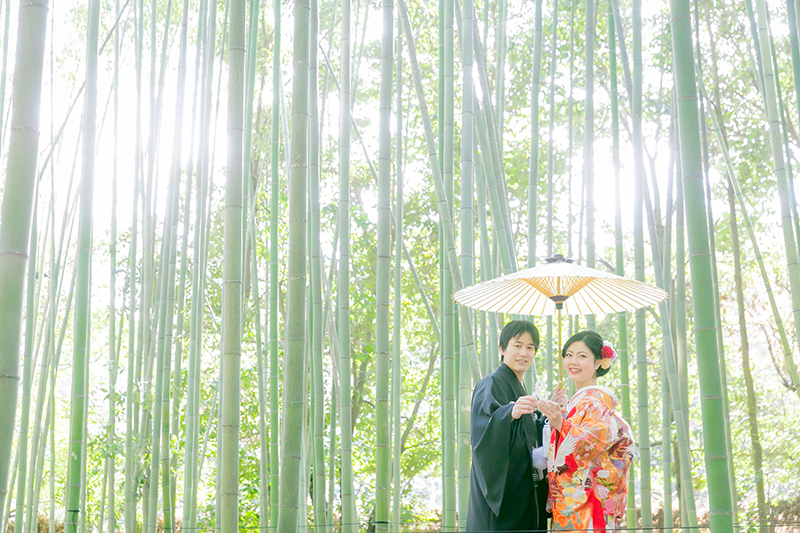 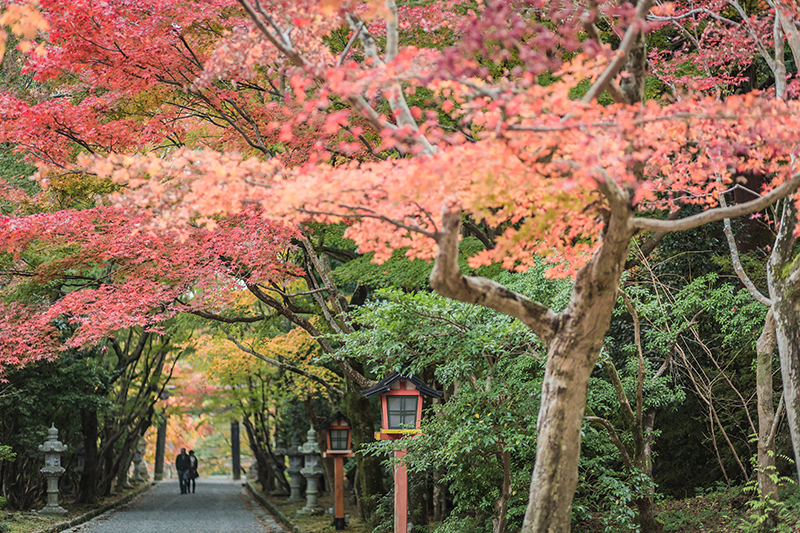 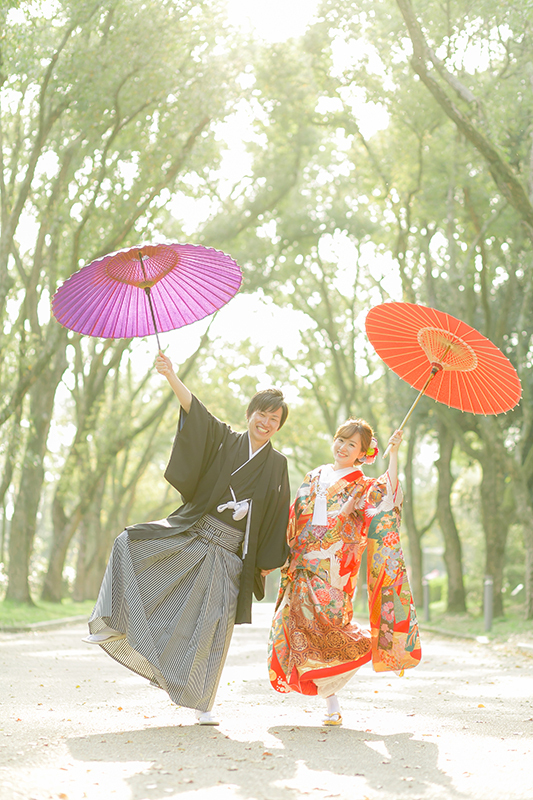 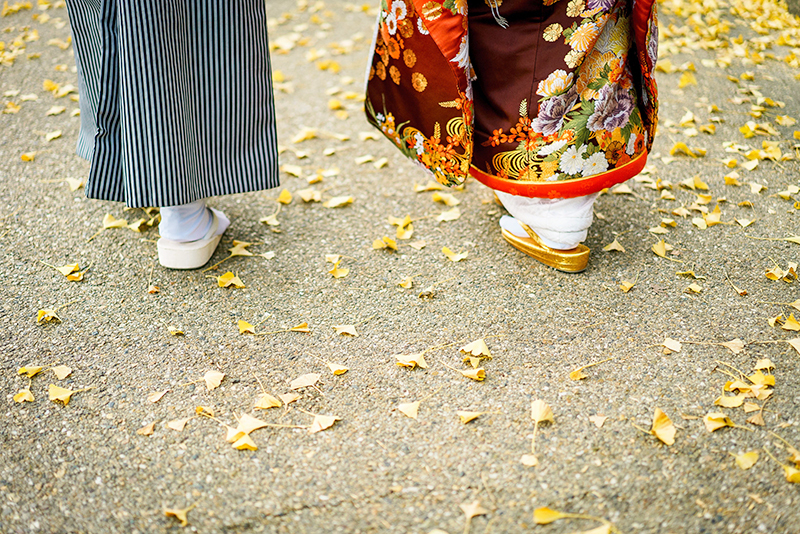 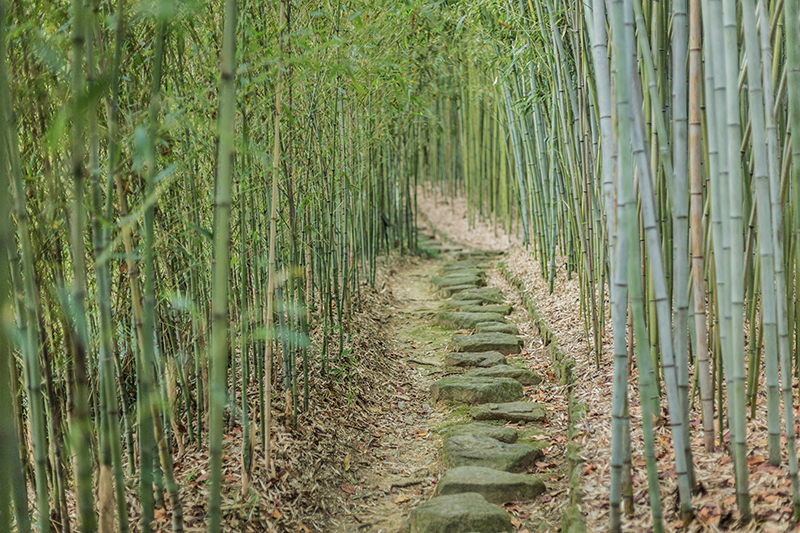 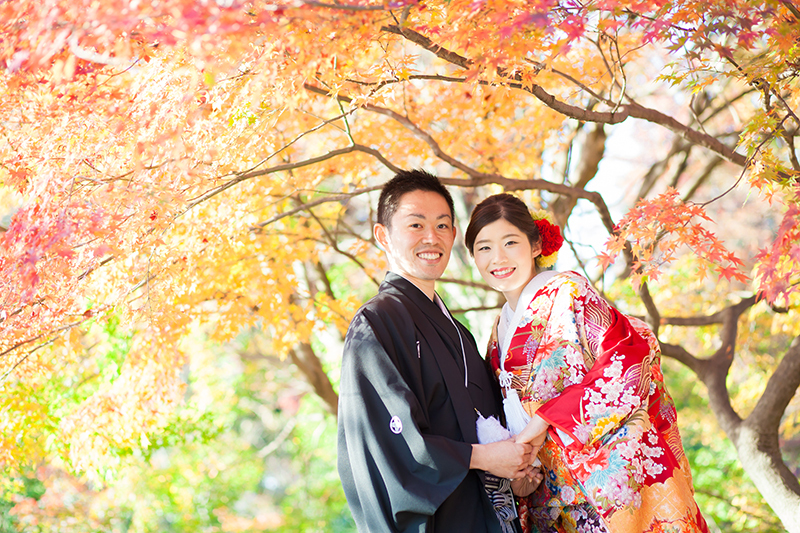 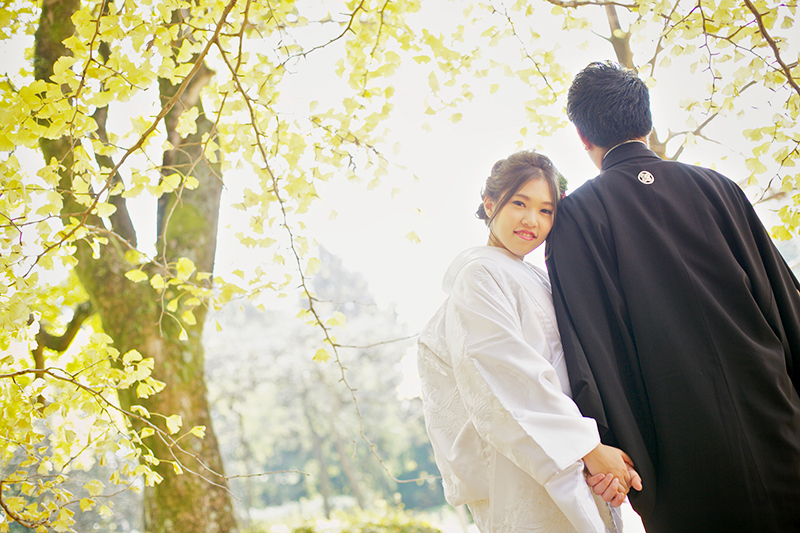 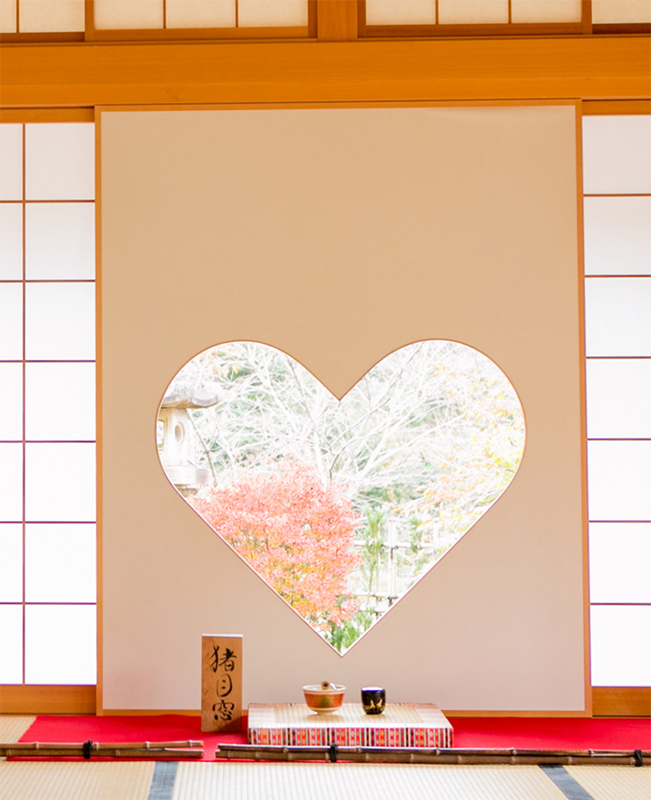 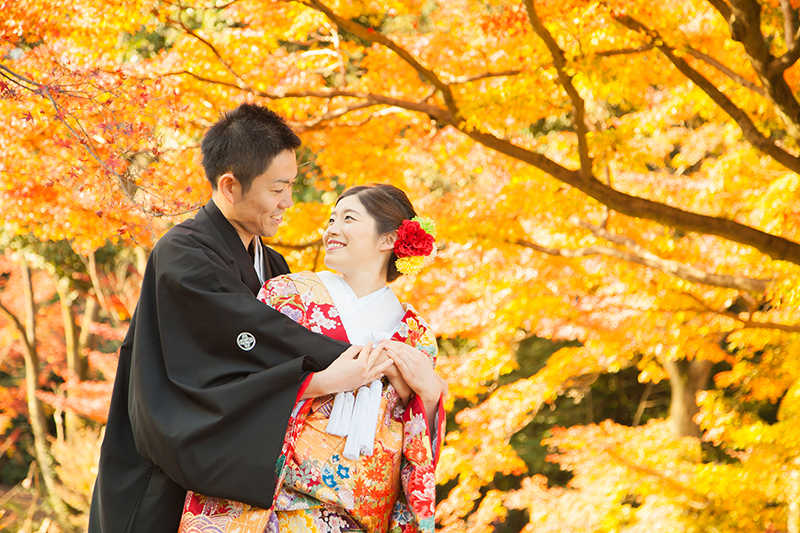 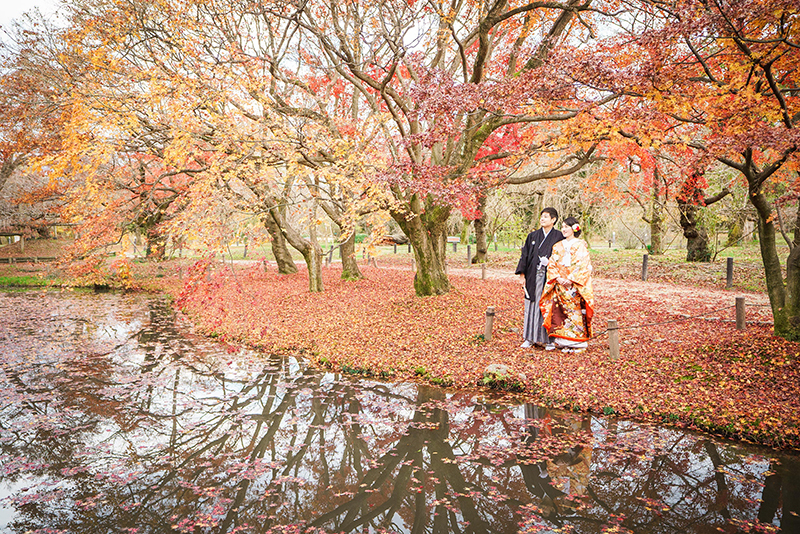 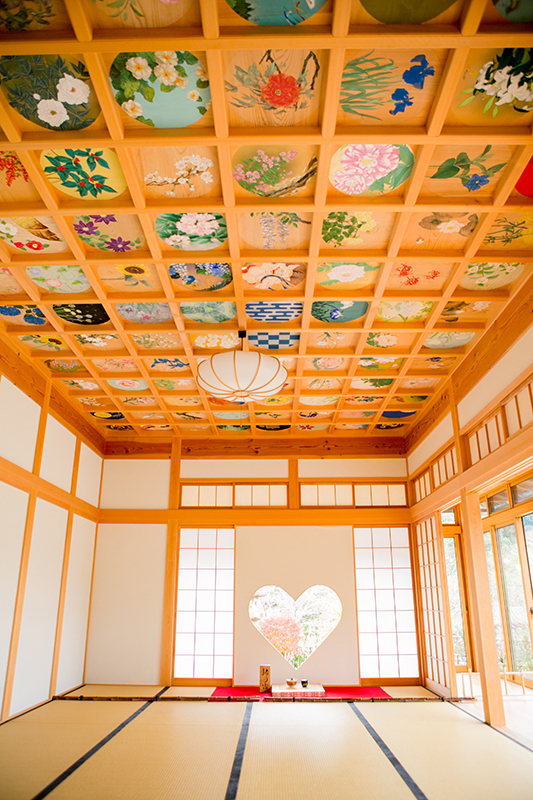 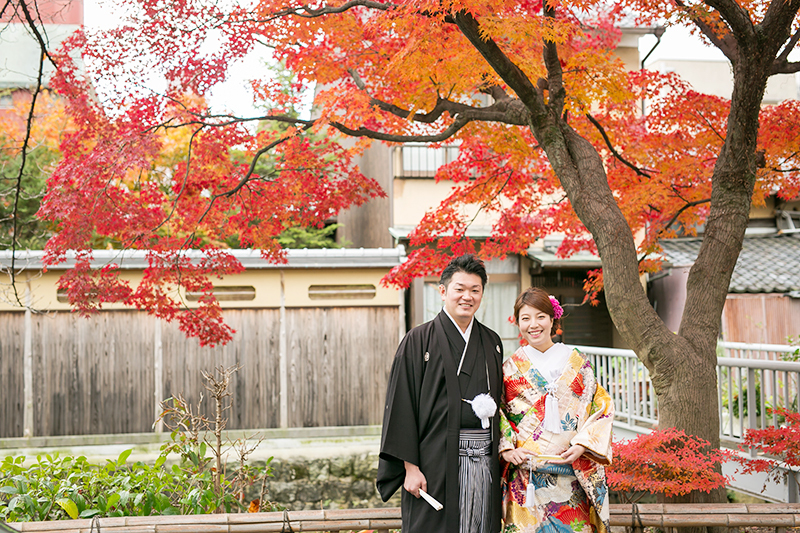 Fall foliage season is coming to Kyoto! 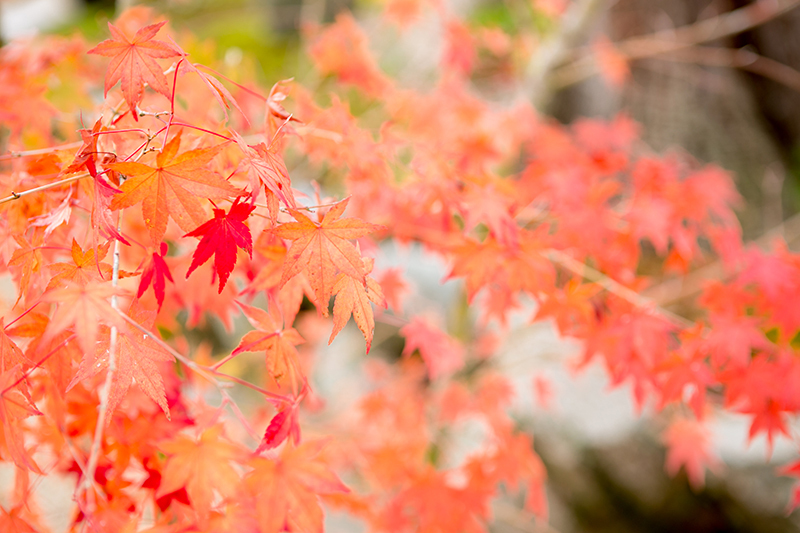 The peak of the autumn leaf season in November.